get an great return on your investment in the future. 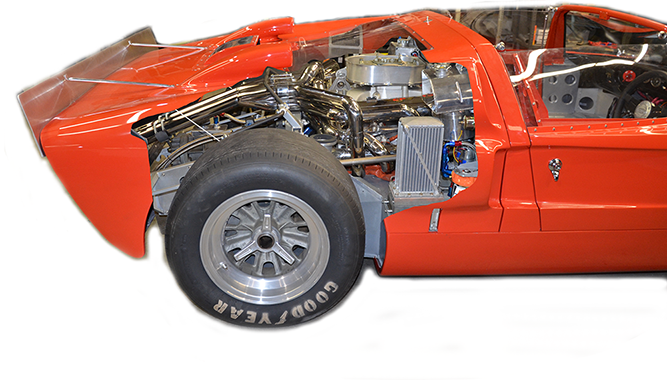 We are pleased to offer the last original GT 40 Mark I for sale. This unique car is considered to be the last of the original cars with true vintage history. 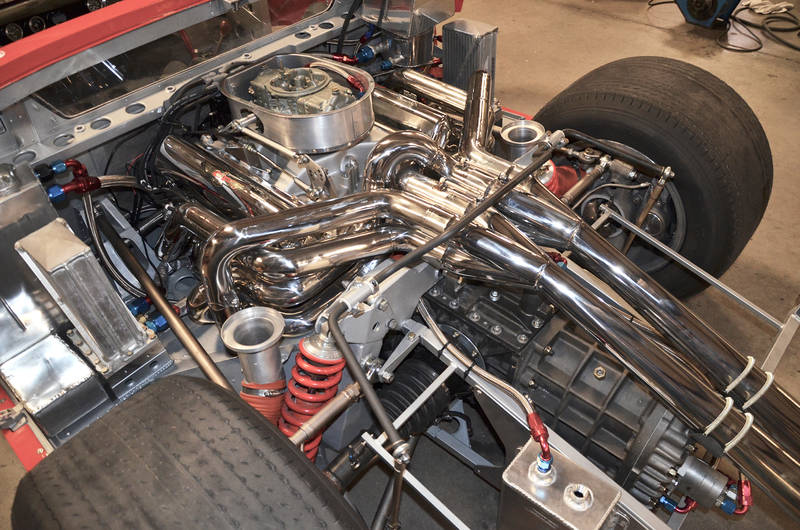 Chassis #1086 correct in the classic Gulf colors and in very original condition. Holman & Moody is the exclusive agent for this new listing. Please click on this photo to see more about this great investment offering. 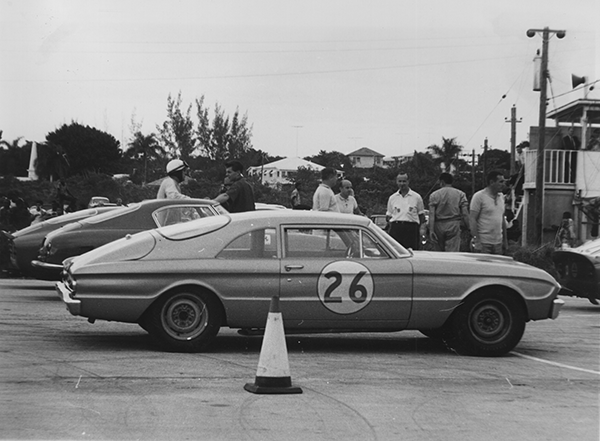 Mario Andretti won The Daytona 500 in a Holman & Moody Fairlane in 1967.
a Holman & Moody Super Mustang. of a new generation of Holman & Moody Mustangs! our tradition of unrivaled handling and performance. 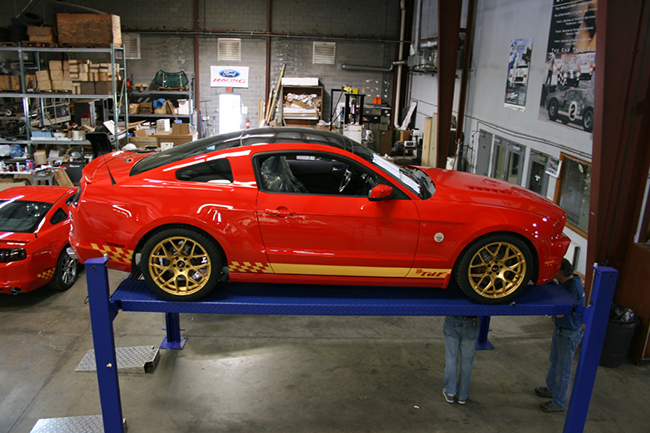 provide a new level of unique performance and handling. Own a Legend. Purchase a Vintage Vehicle from Holman & Moody. Live the Legend. Browse our Memorabilia and More. Click here to browse our Shirts, Decals, and More! 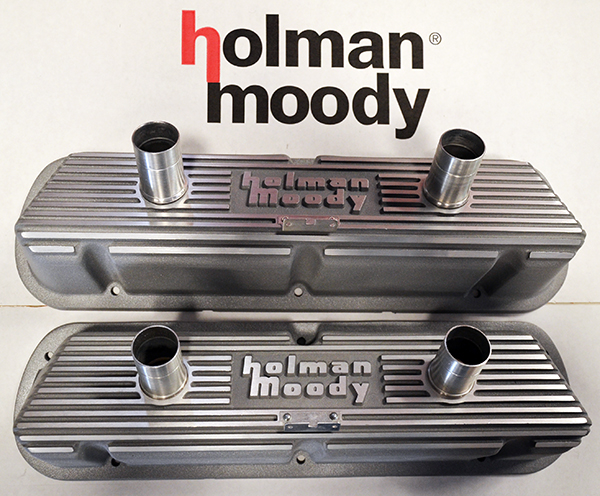 FE & Competition 302 Holman & Moody Valve covers are now in stock. The first of our Mark II Roadsters is making real progress. Construction of the Mark II Roadster is complete. The track testing was great. This Mark II is sold and we are getting orders for the last few chassis. 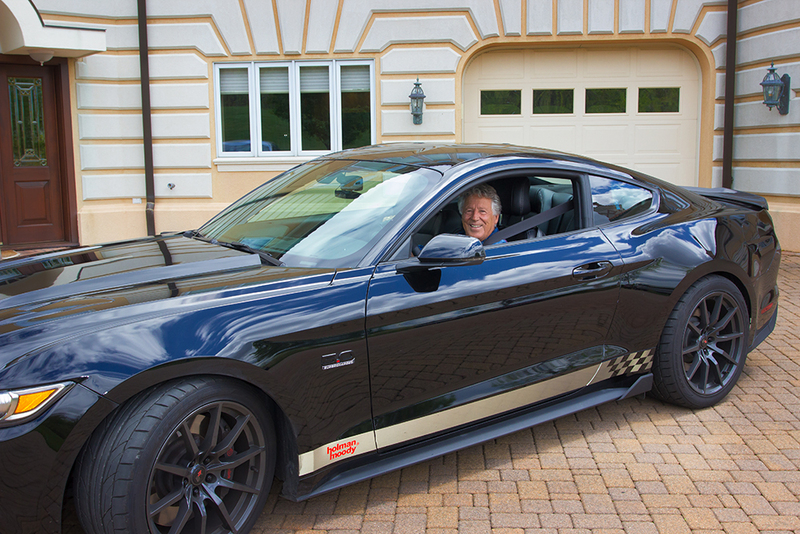 Holman & Moody TdF Mustangs. 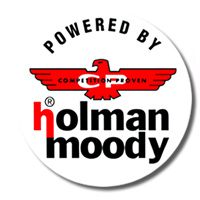 Registered Trademarks of Holman & Moody. Inc.